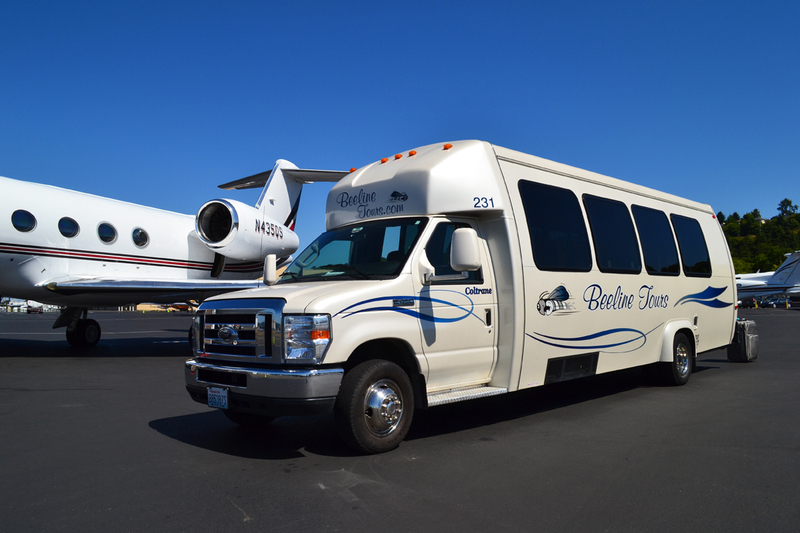 Beeline Tours provides charter bus rentals and private tours for Groups, Companies, Conventions and Events. Whether it’s your first time chartering a coach or you’re a seasoned professional, we will work hard to ensure you receive the very best service. We offer private charters, airport & cruise transfers and custom group travel packages tailored to your needs. Our professional staff will work with you to insure no detail is overlooked and see to it your trip goes off with out a hitch. Our fleet of well maintained charter buses and team of professional drivers combine to make for an enjoyable experience, from simple airport transfers to multi-day charters our goal is to exceed your expectations. 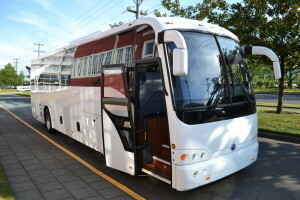 We operate Mini-buses, executive coaches, mid-size 36 passenger, and 56-passenger coaches with DVD players and a bathroom, our fleet has the right charter bus rental for your group travel needs.